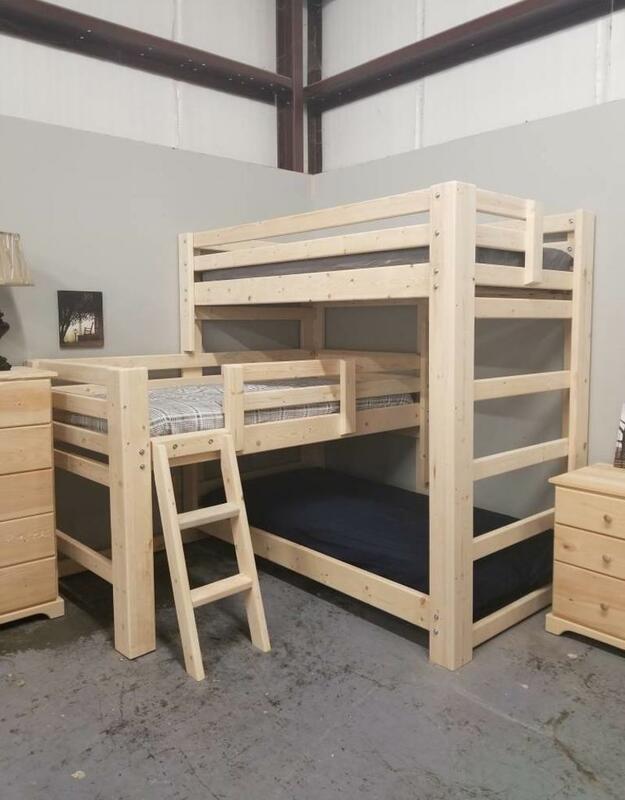 Take the triple and turn it sideways to get everyone more room! 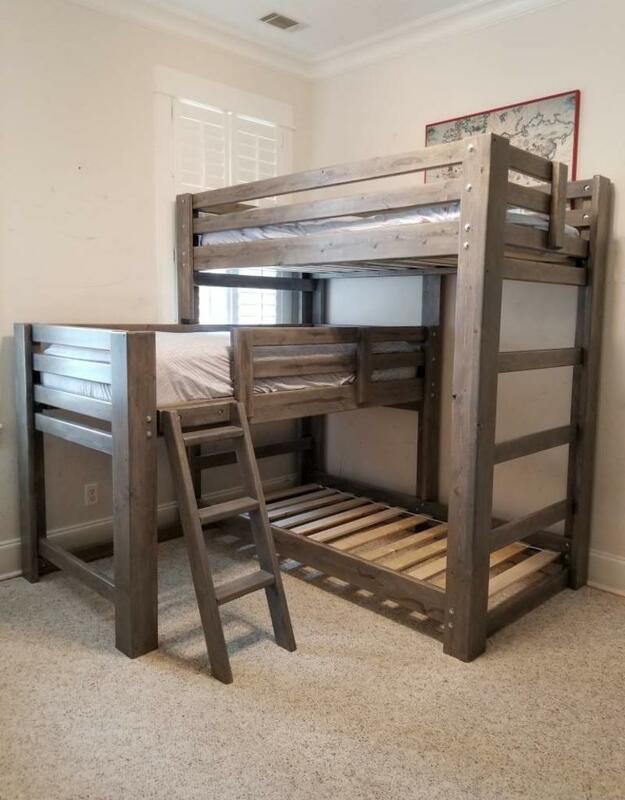 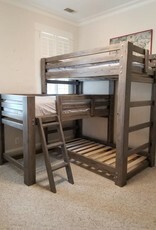 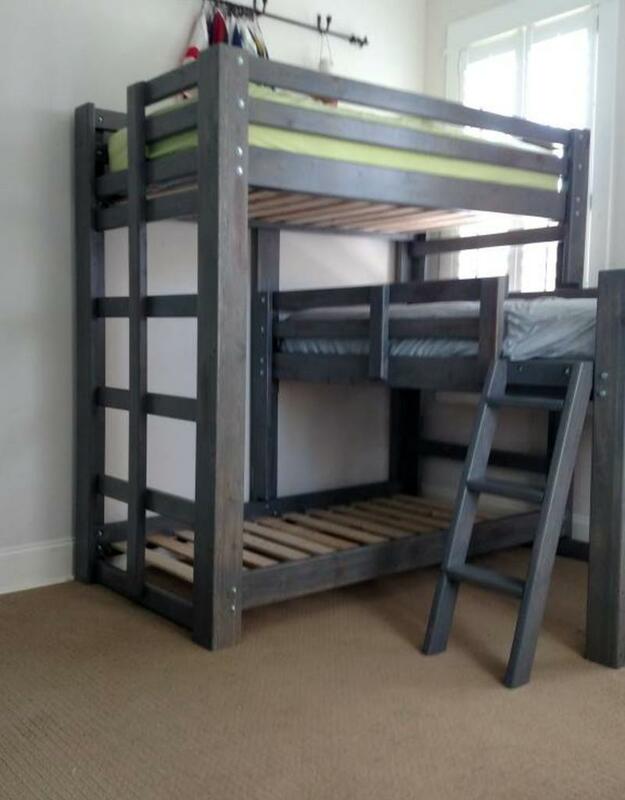 This is one of our customers favorite bunks! 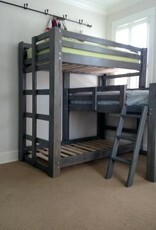 Great for kids or adults, each level has 300 lb capacity.